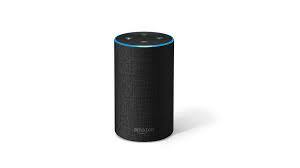 UU A Way Of Life: Ask Alexa - Why do I always feel so guilty? Ask Alexa - Why do I always feel so guilty? Alexa: Why do I always feel so guilty? Alexa: Will legalizing marijuna happen in New York State? Yes but it will take a joint session of the legislature.